What is Community Systems Development? 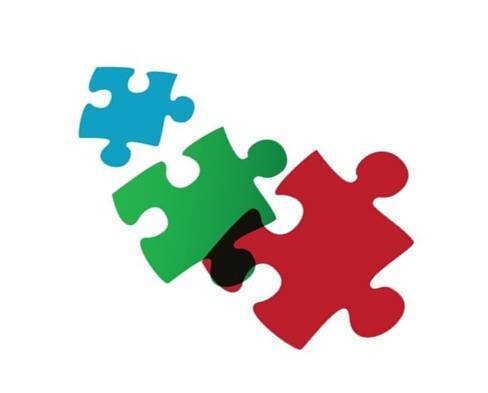 Community systems development helps organizations to connect and communicate in order to get the best outcomes for all children. 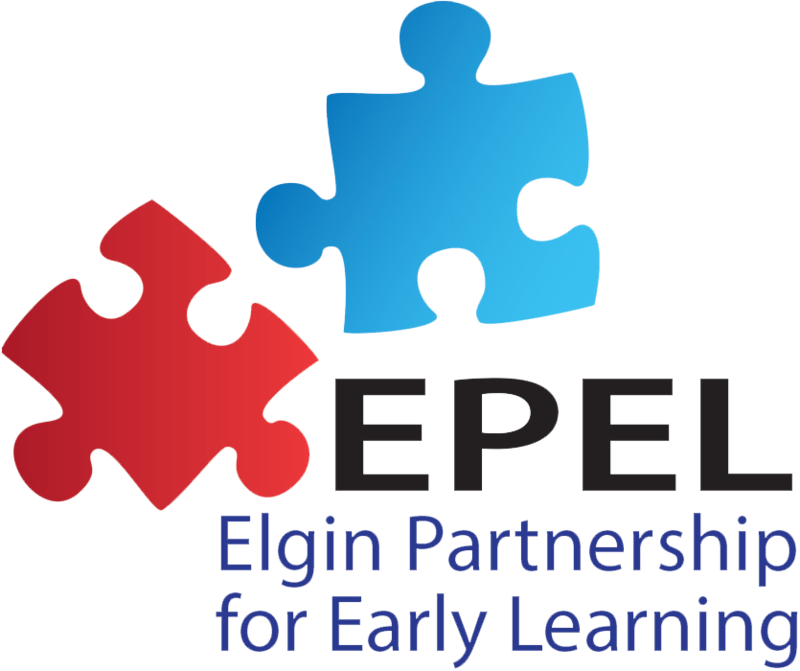 In Elgin, EPEL works with partners to ensure that all systems in the community work together to help families gain access to programs and services they may need. Click here for a video that describes systems building. There are many resources available that describe community systems development and demonstrate best practices.